ist Professor für Geschichte Südosteuropas an der Universität Wien. 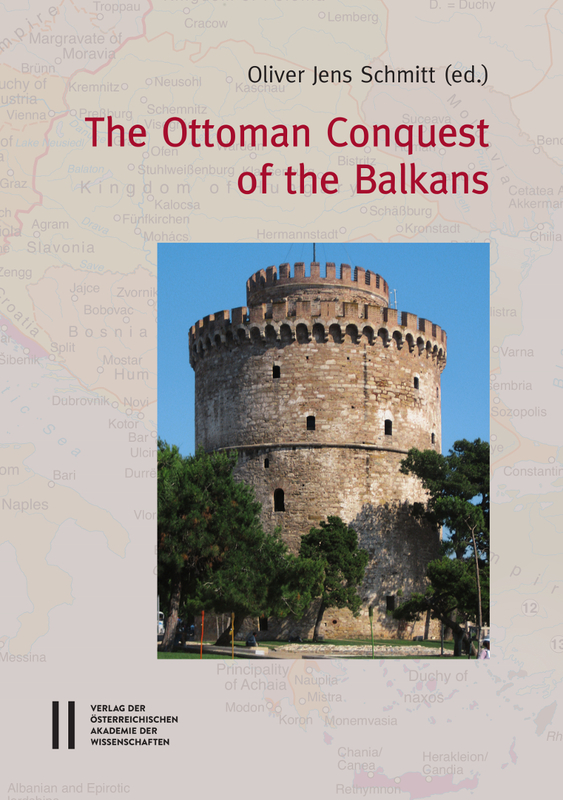 The Ottoman conquest of the Balkans constitutes a major change in European history. Scholarship on the topic is extensive, yet the evidence produced by decades of research is very scattered and lacking comprehensive synthesis, not to mention consensual interpretation. Although major political and military milestones seem to have been investigated thoroughly, there is a notable absence of more theoretical and interpretative approaches that overarch the entire phenomenon rather than merely individual aspects. Scholars have hitherto addressed the topic from various perspectives and employing a wide range of methods, but Byzantine studies, Ottoman studies, Eastern Mediterranean studies and national historiographies in the Balkan countries have yet to establish either a coherent collaboration or a consistent model of interpretation. This volume therefore rather aims at opening and structuring a new heuristic approach and at coordinating a field of studies that is of crucial importance for understanding change in European history. Die osmanische Eroberung des Balkans gehört zu den wichtigen Wendepunkten in der europäischen Geschichte. Trotz umfangreicher Forschungen bleibt das Feld fragmentiert. Theoretische Modelle wurden nur auf Teilaspekte angelegt. Auch mangelt es einer stärkeren Verklammerung der in der Regel disziplinären Herangehensweisen, die durch nationalhistoriographische Traditionen nicht immer erleichtert wird. Gerade die innerregionalen Forschungskontakte sind eher schwach ausgebildet. Der vorliegende Band will ein Forschungsfeld strukturieren und disziplinäre Perspektiven zusammenführen, um eine feste Grundlage für eine breitere eurasische Einordnung der osmanischen Expansion auf dem Balkan zu schaffen.